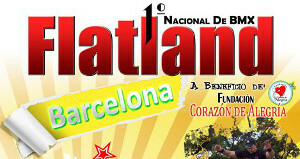 Yesterday Jonathan won the national flatland contest in Barcelona, Venezuala. Congratulations! @caracasflat provided us with the top 4 results. Thanks a lot!